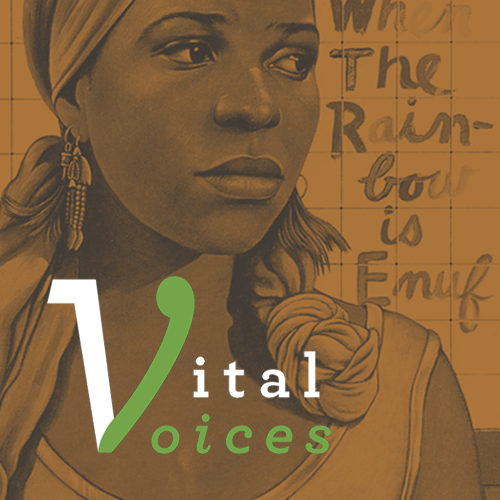 In celebration of the iconic spoken word-poet, novelist, and playwright, Project Humanities and The Black Theater Troupe present "Vital Voices: Celebrating Poet ntozake shange." How did ntozake shange's work impact you? What are some of your favorite pieces of hers? Join this free community event and bring a line, passage, poem, song, photo or anything else that evokes a memory of shange.